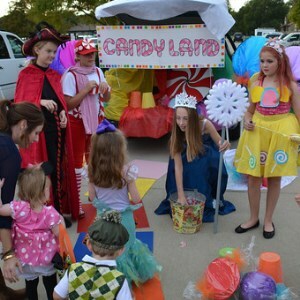 Children can safely ask for candy in our church parking lot at the trunks of volunteers who have decorated their trunks for this occasion. The access band, inflatables, food and sponsor tables will complete the family experience. Bring your lawn chairs and come join us for a fun evening! If you would like to volunteer to host a trunk, please register online. For more fun, come at 4 pm for Hike for HEROES!